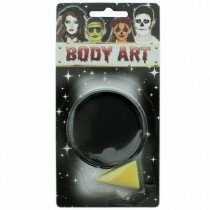 Halloween Accessories are ideal for Halloween and fancy dress, because you can find just about anything you're looking for; UV body paint, hair extensions, wigs, and Halloween fancy dress costumes- the choices are endless! 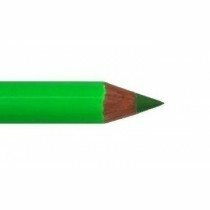 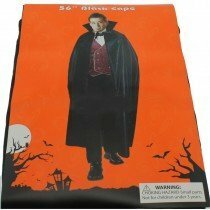 If you're looking to create your greatest Halloween costume to date our Halloween extras will serve you well, because you're certain to find what you're looking for- for low and affordable prices! 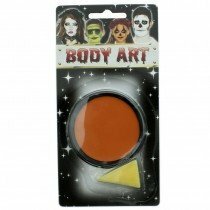 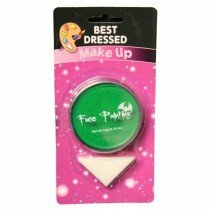 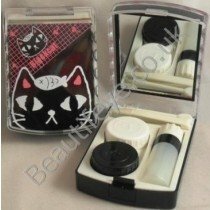 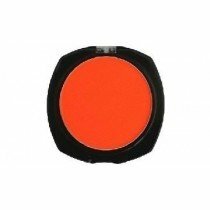 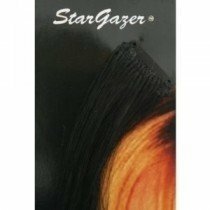 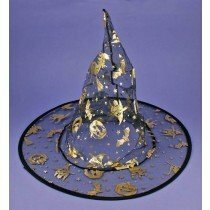 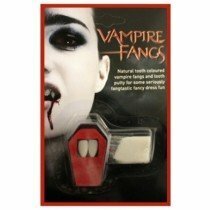 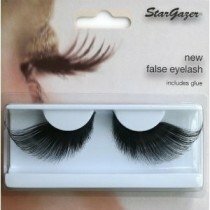 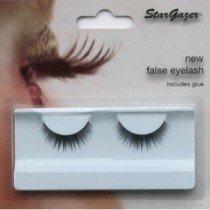 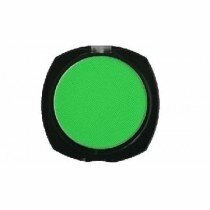 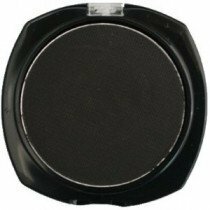 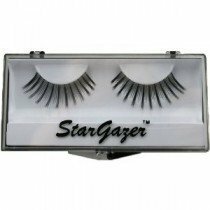 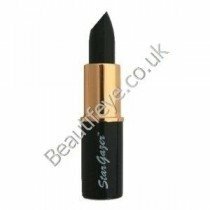 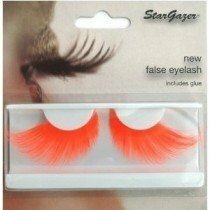 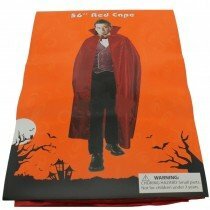 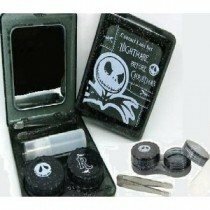 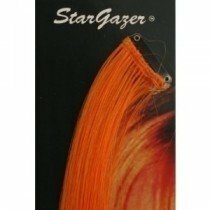 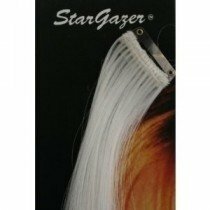 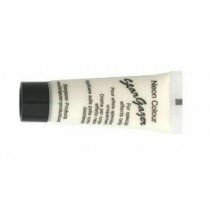 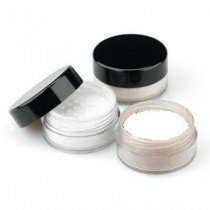 We supply Halloween fancy dress cosmetics from well-known cosmetic brands such as Stargazer and Snazaroo. 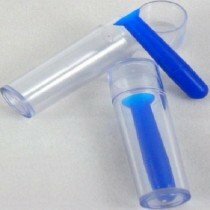 Which means you can be sure you're receiving the highest quality possible!